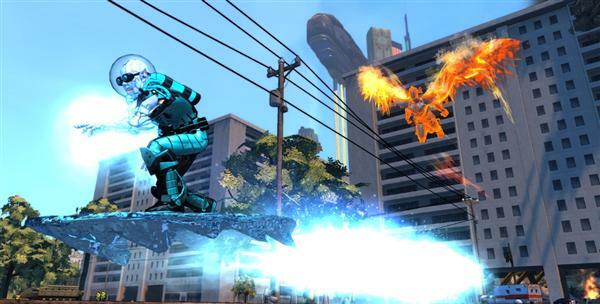 Champions Online: Free for all is a 3D action MMORPG, where you can be a hero and create your own Nemesis in this fast-paced, action-packed game. – Hi-Octane Excitement: Champions Online: Free For All delivers furious, fast-paced encounters previously reserved for action and fighting games. No more boring auto attacks and lengthy recharge times. Combat is instantaneous — and electrifying! 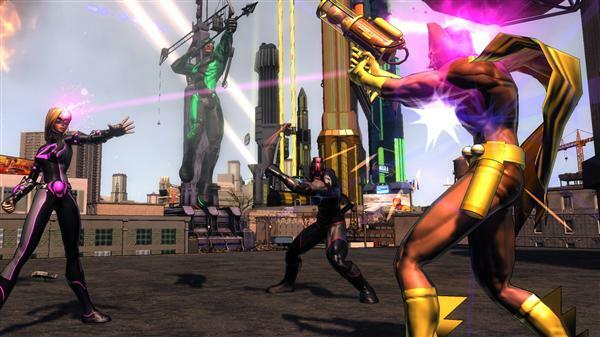 – Brains Required: Every enemy and super-powered threat in Champions Online: Free For All has its own unique abilities and combat specialties. 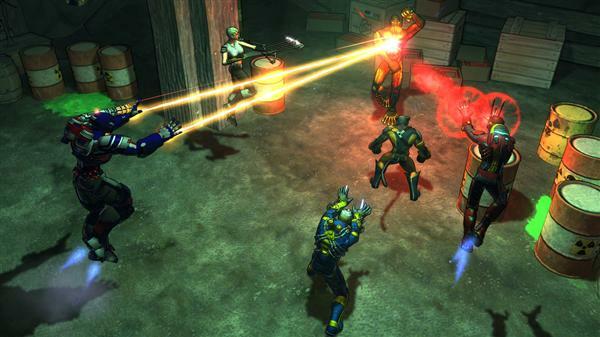 – Bring Friends, Make Friends: The Champions universe is jam-packed with thousands of heroes, facing thousands of threats. 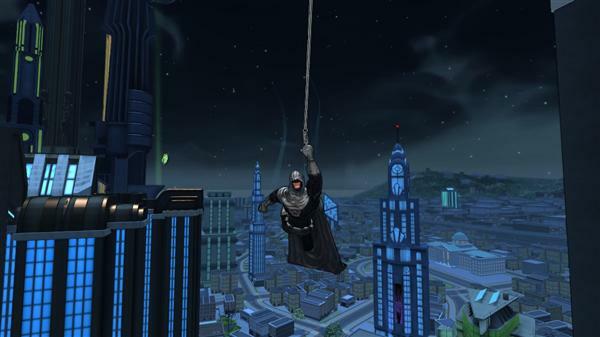 Join up with other heroes, create your own superteam, and prepare to take on the most menacing threats! – Total Customization: Choose from thousands of different costume pieces, colors and body types to create your character’s one-of-a-kind costume and look. There are billions of possible combinations, and in a universe brimming with the fantastic and the unforgettable, you can still be completely unique! 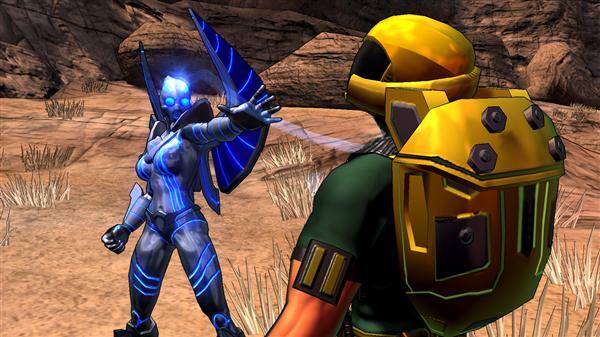 – Your Powers, Your Terms: There are a multitude of astonishing powers to choose from in Champions Online: Free For All, and its flexible character creation system gives you total control over your hero’s abilities. You can even pick the appearance of your powers. Do you want purple force fields? Green fire blasts? Jet black claws? 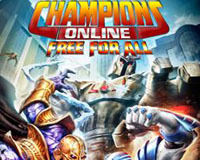 In Champions Online: Free For All, you decide! – Bigger and Better: Vanquish evil and your successes will be rewarded with costume pieces to enhance your powers and abilities. Then customize the appearance of those rewards to your vision of your hero’s look and abilities! – Endless Exploration: The battle against evil rages across the world and into alternate dimensions. No other MMOG offers players the chance to explore such diverse realms: from the shining skyscrapers of Millennium City and the frozen wastes of Canada to the hidden underwater city of Lemuria, the foul mystical dimension known as Qliphothic, the burning desert, and the mysterious Vibora Bay. – Evil Most Foul: Battle supervillains, aliens, giant monsters and secret, sinister organizations. Doctor Destroyer is launching new plans to conquer the world. VIPER lurks in the shadows, seeking chances to strike at humanity. The ancient Lemurians are plotting a return to power. And Mechanon won’t stop until it has wiped all organic life from the planet. Can you stop these heinous threats to humanity? – Make Your Mark: The story of Champions Online: Free For All is constantly changing and continually evolving. Villains are defeated. Heroes rise and fall. Cities transform. Your actions may decide the future!